This entry was posted in Crafts, Sashiko and tagged embroidery, ezine, giveaway, Japan, sashiko, tutorial. Bookmark the permalink. ← I’ll stab you in the eye. Thank you for this giveaway………. I would love to win. A great giveaway ……. it would be such a great gift for me. What wonderful opportunities you’ve had! Way to go my stitching buddy! Ooooh! I’ve always wanted to try some Sashiko work. Just found your lovely site via &Stitches–Thanks for the giveaway! 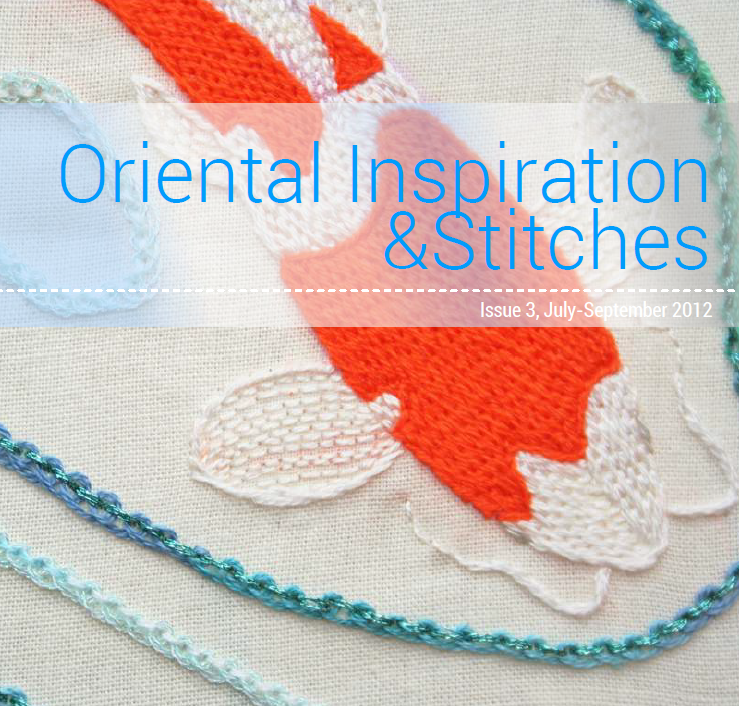 Oh, those are some beautiful patterns in this issue! Count me in for the giveaway; I’d love the chance to take a closer look at the magazine! Congrats on being included in this ezine! 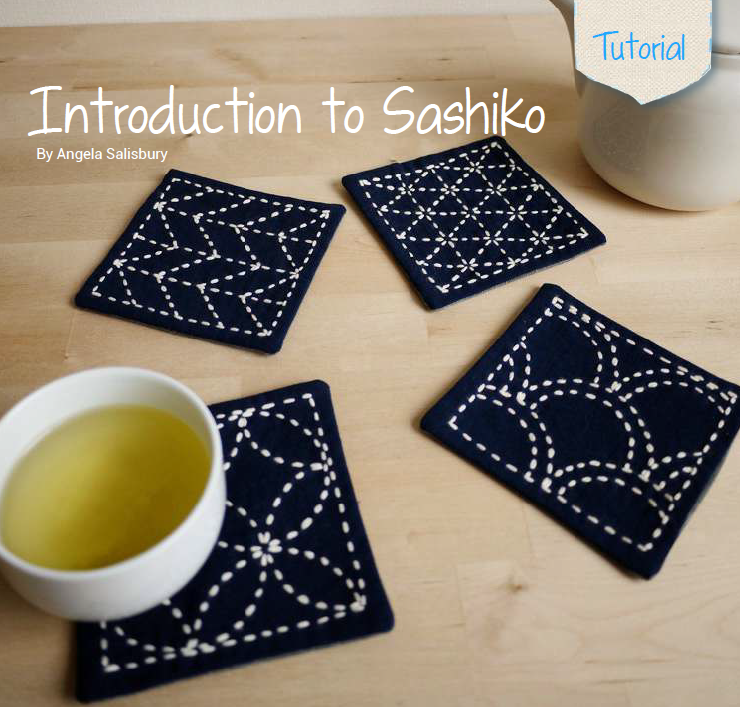 They picked a great participant – your sashiko tutorials are the best! Thanks for the super fun giveaway – this publication just sounds fantastic. I have been following you for a while, I have recently been to Japan and I was fascinated. 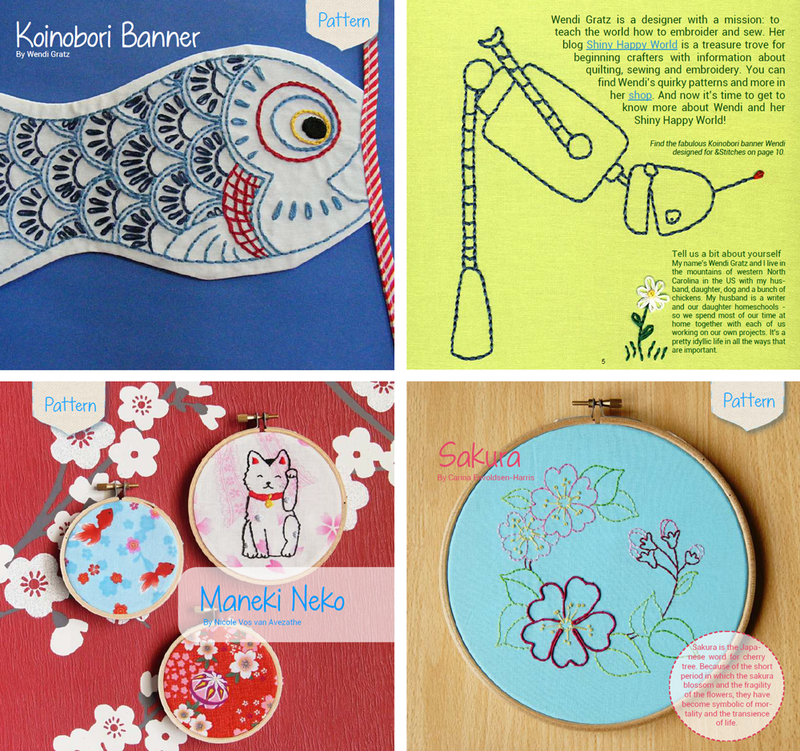 Sashiko is one of my favourite embroideries, congratulations for your inclusion on the magazine and thank you for the givaway. The patterns and stitches are intriguing! I’d love a copy! Your tutorials and instructions are always fantastic – I’m sure this one is as well. P.S. 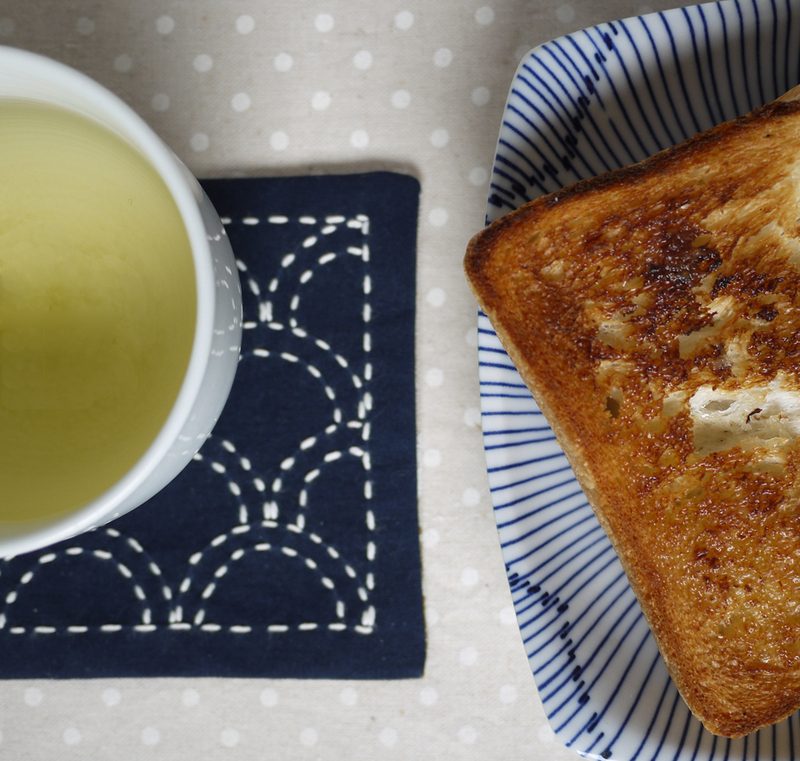 Sublime Stitching brings back grumpy veggies memories – they are the best. Have my fingers crossed for the giveaway ! So glad I clicked over here today! I’m glad people in-the-know are noticing your creations…I might be too late for the giveaway, but congratulations Angie!